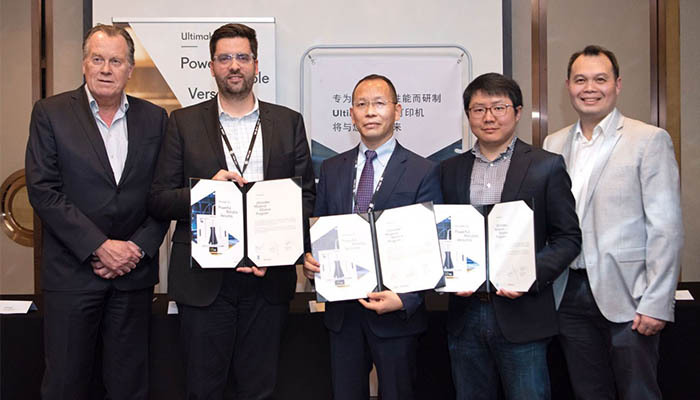 Ultimaker, the leading manufacturer of FDM 3D printers launched the ‘Ultimaker Material Alliance Program’ 12 months ago. 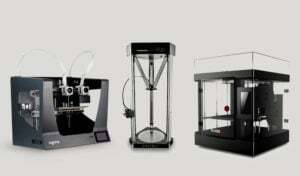 Recently, the company revealed that the program has more than 80 contributing companies. 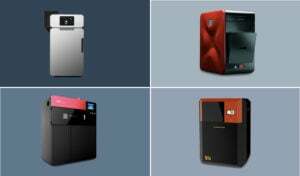 It was at the Hannover Messe event that the global leader made the announcement: the program has influenced over 80 companies worldwide to develop material print profiles for FDM 3D printers. 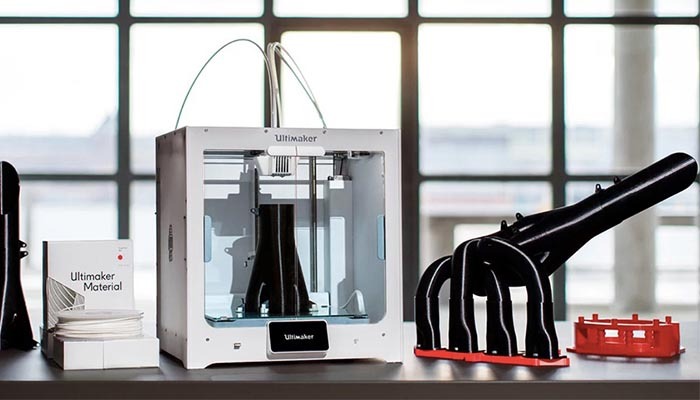 In fact, Ultimaker formed the program back in April 2018. 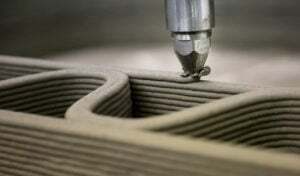 The aim was to develop materials to meet the growing demand for industrial-grade 3D printing. Very soon after the launch of the program, big names such as BASF, DSM, DuPont, Solvay and Clariant were publicly announced as partners. Later on, Arkema, Essentium, Jabil and Polymaker joined also. 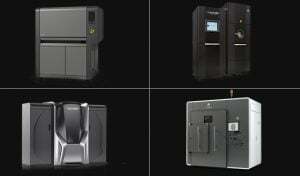 Through the programme, the manufacturer is looking to offer materials that enable users to print parts beyond the standard ABS and PLA grades. 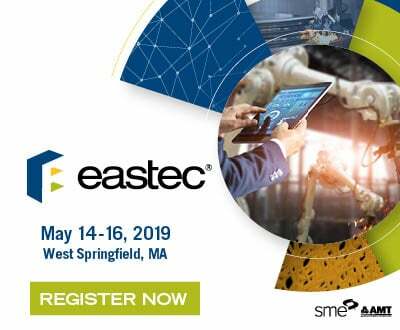 Material choice is one of the key considerations for an engineer when it comes to choosing a manufacturing method. 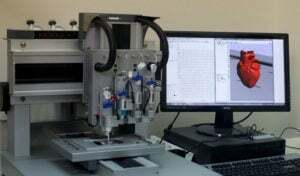 For example, the company will give access to flame retardant nylons, chemical resistance polypropylenes and filament reinforced with glass fibres. 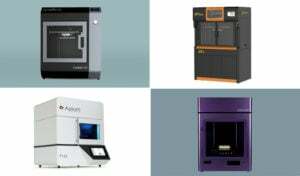 Back in February at TCT Asia 2019, the 3D printer manufacturer explained how in China – known to have the largest electronics market in world – engineers would benefit greatly from having access to materials ESD safe (suitable for electronics manufacturing). 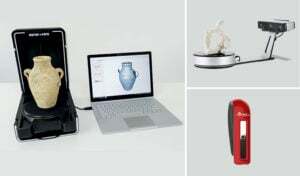 By making print profiles in the Ultimaker Marketplace available with these properties, engineers and designers in the industry can benefit immediately from the ease of use of desktop 3D printing. At TCT Asia, Jos Burger, CEO at Ultimaker had commented, “The growing importance of 3D printing gives us – as a leader in desktop 3D printing – an important role in ensuring a perfect collaboration between hardware, software and materials.” And talking about the material companies’ contribution “I am proud to recognise their commitment to the Ultimaker Material Alliance Program during TCT Asia”. 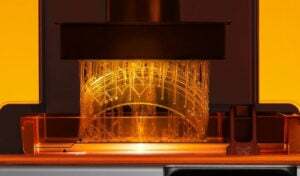 Finally, Paul Heiden adds, “Professional users can now, for instance, select to print using a filament that is filled with metal to produce the same aesthetic effect as a more expensive metal system. 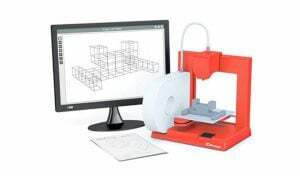 As another outcome of the program, users can now select a material that is electrostatic discharge (EDS) safe, which allows engineers and designers in electronics industry to fully benefit from desktop 3D printing”. 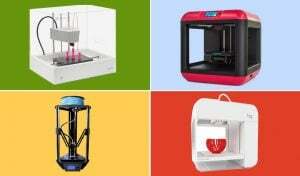 What do you think of Ultimaker’s program? Let us know in a comment below or on our Facebook and Twitter pages! Don’t forget to sign up for our free weekly Newsletter, with all the latest news in 3D printing delivered straight to your inbox!